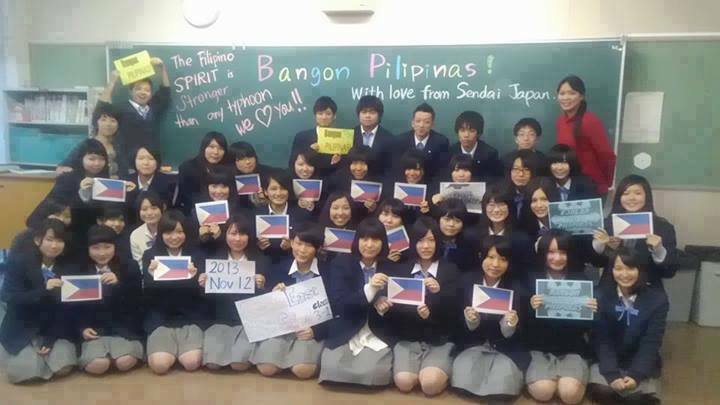 A group of students from SENDAI, JAPAN posed to the camera to show their messages of support to the victims of Typhoon Yolanda. 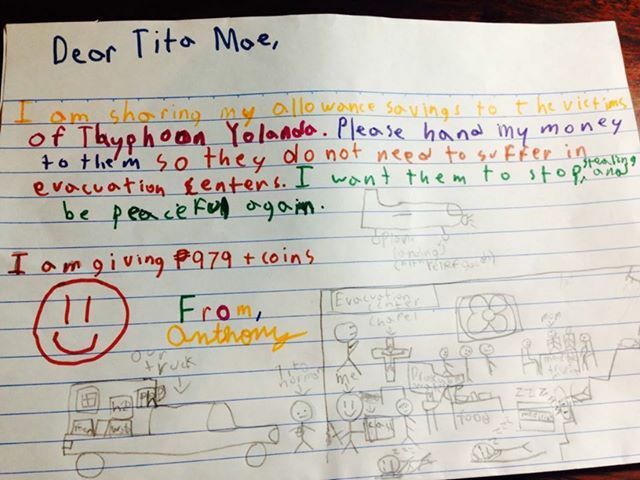 Anthony, aged six, on a written letter to his aunt Mae Paner (aka Juana Change) donated his own little savings to typhoon victims. 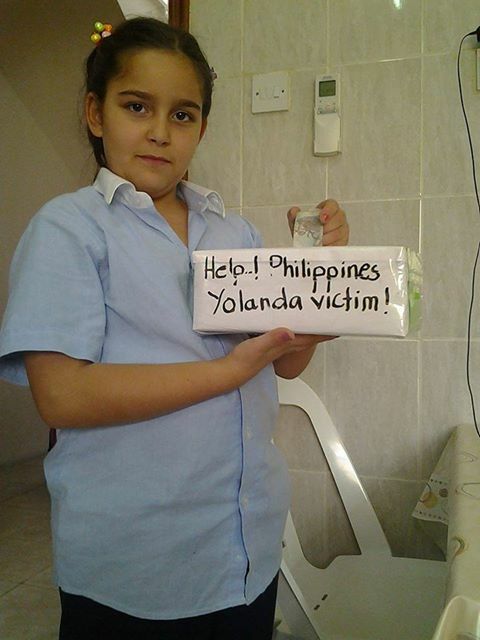 Qatar-based Lebanese girl “Lana” wants to help typhoon victims in PHL (Photo courtesy of her Filipina nanny Jovelyn Bayubay Revilla). We think sometimes that poverty is only being hungry, naked and homeless. The poverty of being unwanted, unloved and uncared for is the greatest poverty. Let us not be satisfied with just giving money. 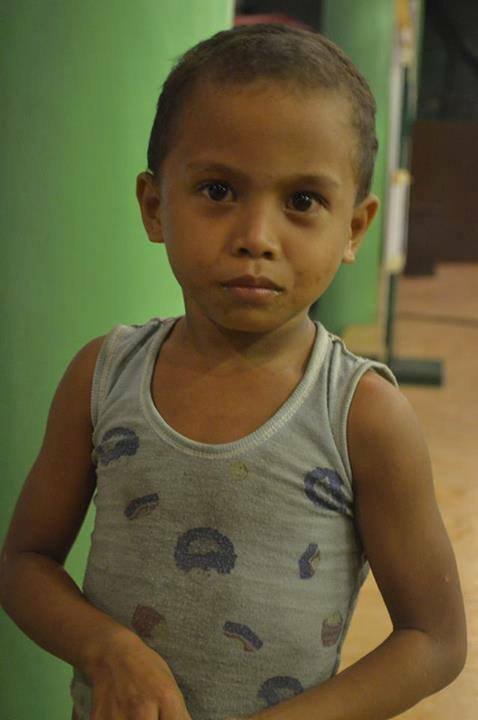 Money is not enough, money can be got, but they need your hearts to love them. 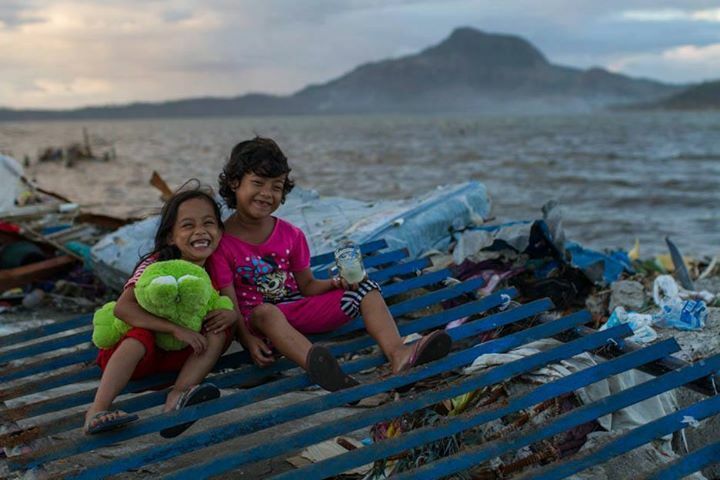 In behalf of the Filipinos affected by this catastrophe, thank you to all who extended their help. Your help will forever be written in our hearts. 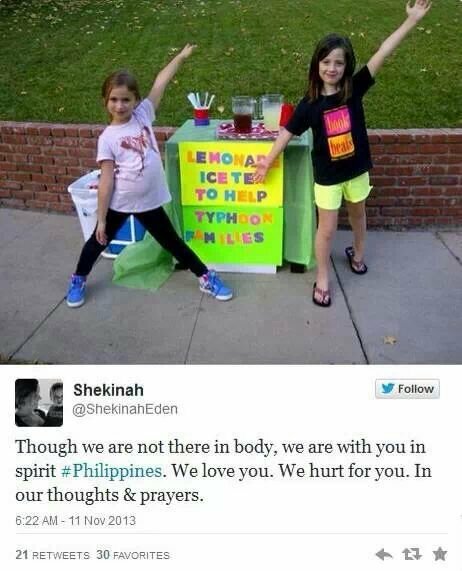 Please REBLOG and inspire more people to donate and help. Reblogged this on Allyson Mellone. Reblogged this on Just Me. 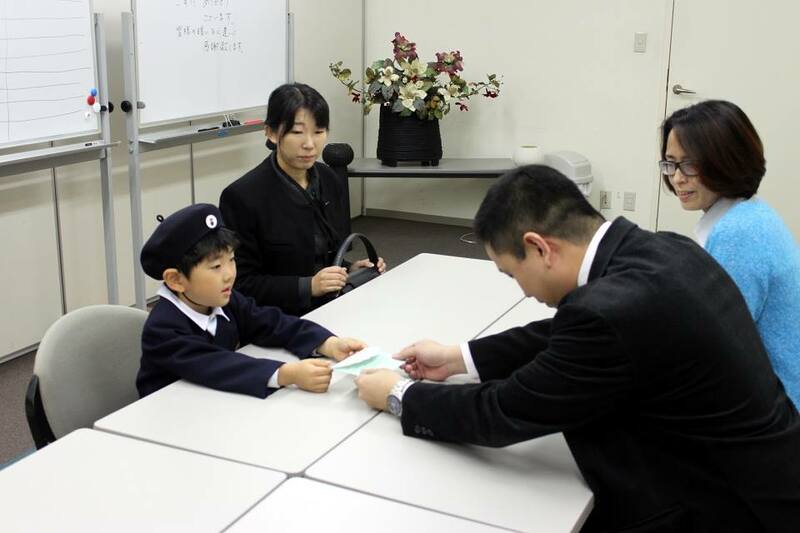 My pleasure; I hope it helps. 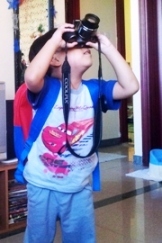 Thanks for your help, Ishaiya!